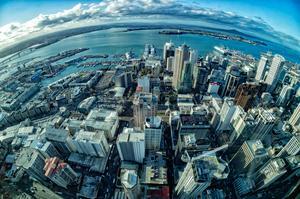 Dicker Data deepens subscription and cloud-based offerings in New Zealand. 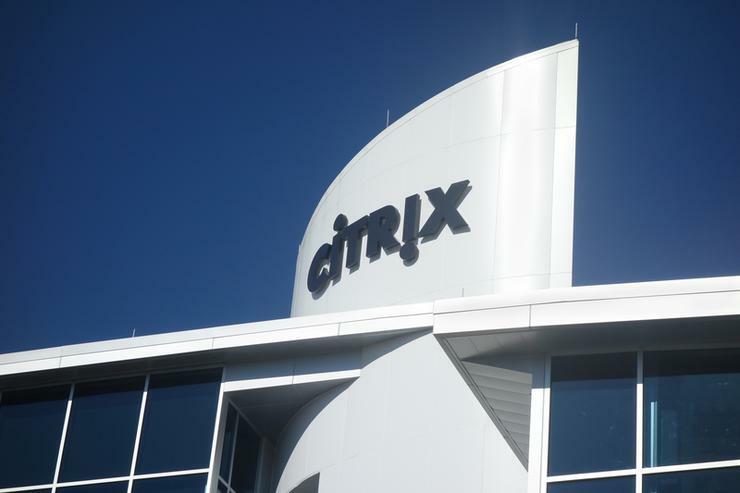 Dicker Data has been named as the sole Citrix Service Provider program (CSP) distributor in New Zealand, bolstering the distributor’s subscription and cloud-based offerings across the country. Effective November 21, terms of the deal will see Dicker Data take control of the vendor’s licensing portfolio in New Zealand, blended into its current offerings around Software-as-a-Service, cloud and subscriptions. 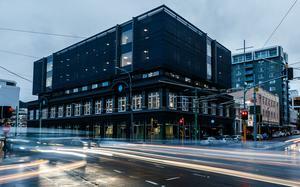 “We have subscription and cloud-dedicated staff based in Auckland, Wellington and Christchurch, this simply allows us to provide the best reseller cloud coverage available,” Dicker Data software and cloud business unit manager, Lou Nunn, said. The Citrix Service Provider Program is a Citrix partner program designed specifically for service providers who provide and/or resell hosted software services to end-user customers. Designed to help parents build high-value hosted workspace businesses through extensive guidance, support and tools to plan, build, market and sell, the program provides the technical and business resources required to build a high-value cloud-focused practice. As a current member in the Microsoft Service Provider Licensing Agreement (SPLA) program, Dicker Data qualifies for the CSP program through its deepened relationship with Microsoft, and the distributor’s standing as a leading cloud provider in New Zealand. “Being the largest Microsoft subscription and cloud distributor in the country would probably have been a factor in the decision,” Nunn added. For Nunn, the deal reinforces Dicker Data’s standing as a leading distributor within the subscription licensing field in New Zealand, as the company shifts its focus in the wake of strong cloud adoption among businesses. “We are doing all the right things and our strategy is well planned,” Nunn added. The deal comes fresh from Dell SonicWALL appointing Dicker Data as an authorised distributor for New Zealand, targeting small to medium-sized businesses across the country. As reported by Reseller News, terms of the deal will see Dicker Data distribute the vendor’s entire portfolio, including the recently announced Dell SonicWALL Secure Mobile Access (SMA) 100 Series OS 8.5 and SonicOS 6.2.6 firmware in New Zealand. “These are all very well-known names in IT, and it’s pleasing to be representing vendors that understand distribution in New Zealand and it’s not going to stop here, more will follow,” Nunn added.